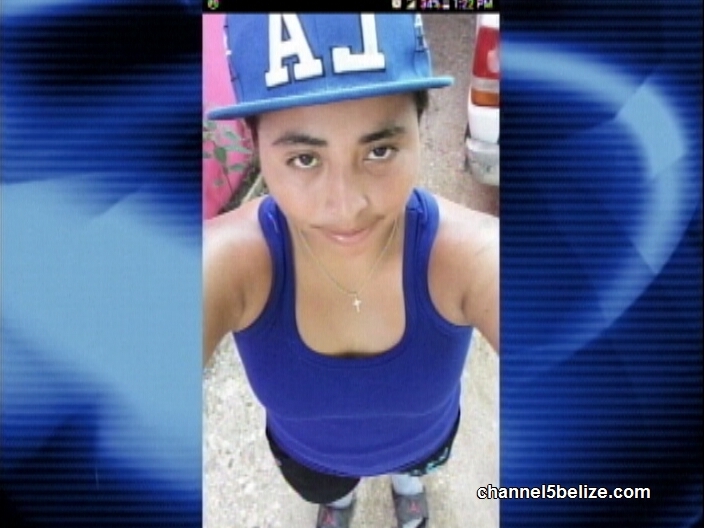 Still in the west, twenty-six-year-old Fabiola Velasquez lost her life in a traffic mishap in the early hours of Sunday morning while riding a motorcycle along the Valley of Peace Road. The young lady was returning from an event in that western community when she overtook a team of policemen who were also traveling along that stretch. According to Senior Superintendent Howell Gillett, the officers were trailing each other because one of their vehicles was experiencing problems with its headlights. That’s when Velasquez and several other motorists bypassed them. 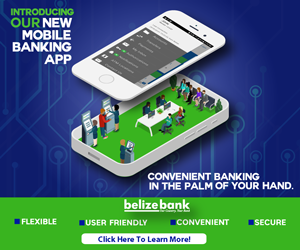 When they no longer saw the resident of Young Gal Bank ahead of them, the officers assumed that she had taken a detour at another cutoff. They eventually happened upon the scene of an accident and observed Velasquez’s motionless body on the side of the road. 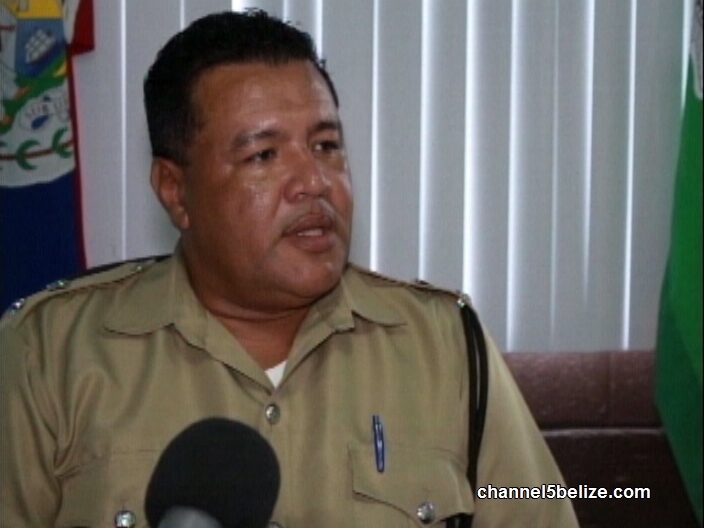 In the wake of the tragedy, there have been allegations that the officers were in pursuit of the fast food vendor. 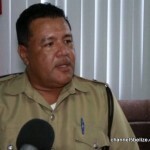 Today, the Officer Commanding the Belmopan Formation of the Belize Police Department dispelled those allegations. can we see the clip to be sure cause we want answer these days not just a floppy press release.